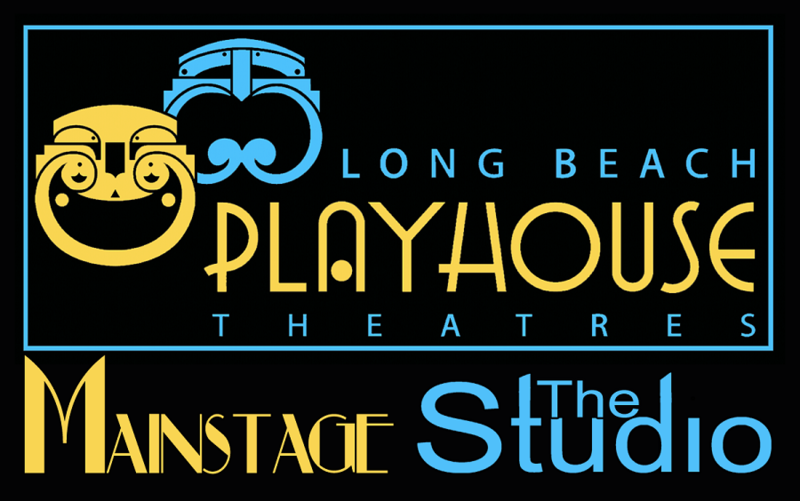 The Long Beach Playhouse Studio Theatre will launch its 2015 season this Saturday with the premiere of the 2010 Pulitzer Prize finalist, Bengal Tiger at the Baghdad Zoo by Rajiv Joseph. Praised by the Los Angeles Times as “the most original drama written about the Iraq war,” and directed by local talent Robert Craig, the opening night is this Saturday at 8:00PM with a champagne gala to follow. Bengal Tiger at the Baghdad Zoo follows the ghost of a quick-witted tiger, once held captive at the zoo, who narrates the trials and tribulations of two American marines and a troubled Iraqi gardener as they traipse through the streets of war-torn Baghdad. Joseph’s dark humor explores the madness of four lives tainted by war as the characters search for meaning and redemption. 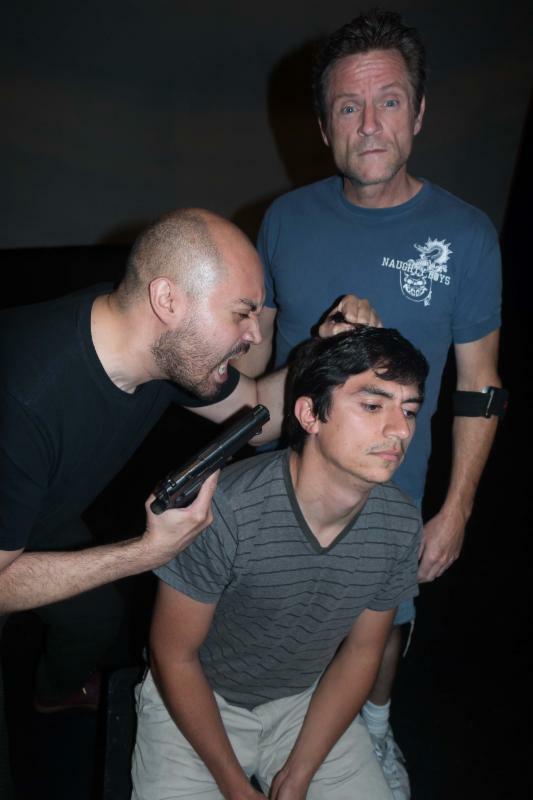 Also a Broadway hit starring Robin Williams as the tiger in Moisés Kaufman’s directorial interpretation, the Long Beach Playhouse Studio Theatre is itching to inspire a local audience with the painstaking philosophizing of these unexpected subjects as their lives become closely intertwined. Angel Correa will play Uday, Bradley Roa II will perform as Musa and Noah Wagner will take the stage as Tiger. Playhouse Artistic Director Andrew Vonderschmitt said in a statement, “We are thrilled to open our 2015 season with Joseph’s groundbreaking work.” He added that this is the Playhouse’s first time producing a work by Joseph. Bengal Tiger at the Baghdad Zoo is recommended for attendees 17 years of age or older. Special events begin on Thursday with a pay-what-you-can performance where the community can view the production for what they can afford. On Friday, tickets can be purchased for $12 for a two-for-one preview. The Opening Night Champagne Reception with the cast will take place on Saturday, May 2 with tickets at $27. Tickets can be purchased by clicking here or by calling (562) 494-1014. Regular performances are 8:00PM on Friday, Saturday and Sunday at 2:00PM and cost $24 for adults, $21 for seniors and $14 for students. Photo courtesy of Long Beach Playhouse by Mike Hardy.